Monday, Sept. 11, is the sixteenth anniversary of 9/11/2001, the morning terrorists hijacked four American airplanes. Two airplanes flew into the towers of the World Trade Center in New York City, one crashed into the Pentagon in Washington, D.C., and the fourth crashed in a field near Shanksville in western Pennsylvania. 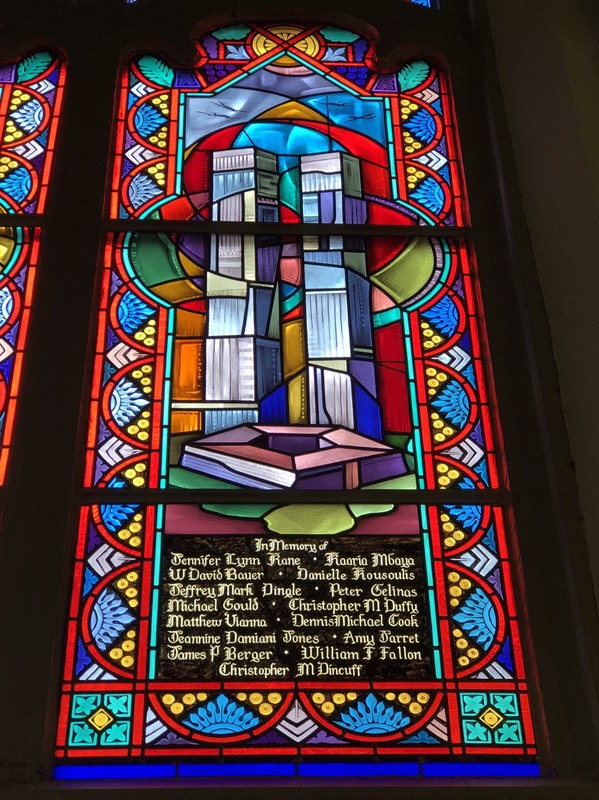 Villanova University lost fifteen alumni that day; they are commemorated in a stained glass window in Corr Hall Chapel. 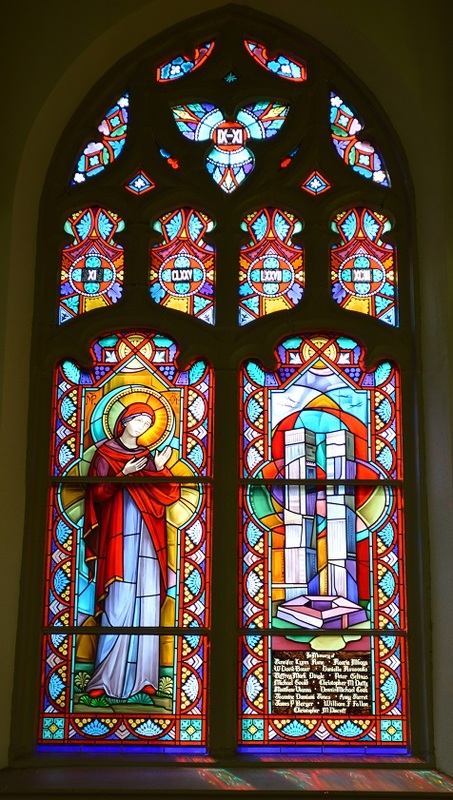 The window, installed in November 2006, was designed by the Rev. 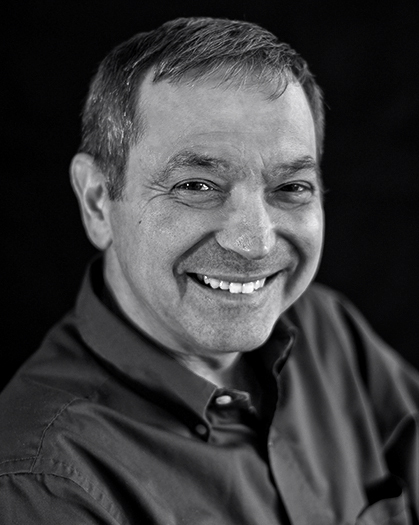 Richard G. Cannuli, OSA, ’73, an artist, professor and curator and director of the University Art Gallery. Vetrate Artistiche Toscane, a stained glass studio in Siena, Italy, created the window from Father Cannuli’s design. On the left of the window is a panel depicting the Blessed Virgin Mary in prayer. The right panel shows the twin towers of the World Trade Center, the Pentagon and fields, the sites where the four planes crashed. At the bottom of this panel is list of the fifteen Villanovans who perished that day, fourteen in the World Trade Center and a flight attendant on United Airlines flight 175. Right panel with Twin Towers, Pentagon, Pennsylvania field and panel with list of alumni who perished on 9/11. 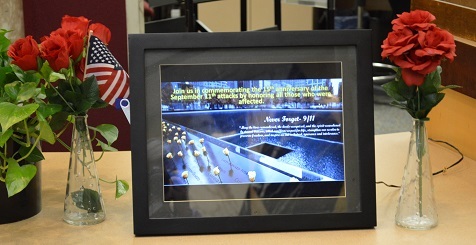 In addition to the permanent commemoration in Corr Chapel, Falvey Memorial Library has installed, in the past, a small commemoration at the circulation desk.Villanova has not forgotten 9/11. Canada Day, called Dominion Day until 1982, is officially July 1, following National Aboriginal History Month in Canada. This July 1 is Canada’s 150th anniversary. If you can’t visit in person, what better way than virtually. Check out some informative links to learn more about our neighbor to the north. It’s all found in Canada. Who are they anyway? Start exploring Canada with Lonely Planet’s video guide to getting around, when to go and the top things to do while you’re there. For more serious information try the BBC report, “Canada 150: Its Contributions to the World” or the CIA World FactBook introduction. 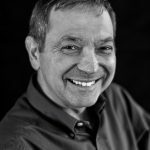 Merrill Stein is the research support librarian for geography, psychology, education, public administration and naval science. 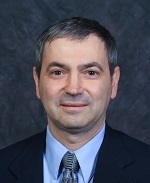 His contact information is email <Merrill.Stein@villanova.edu>, telephone 610-519-4272 and office, room 221. 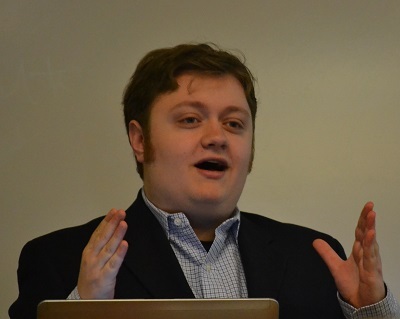 The New Materialisms: Emergence or Panpsychism? Students presenting their research were Stephen Baldwin, “Breaking Tradition: Fiddler on the Roof and the Red Scare;” Dominic Cottone, “Forgotten Ballads of the Green Berets: An Exploration of Pro-Vietnam War Music and Viewpoints;” Joseph Farmer, “The National Anthem Effect on ‘The Star Spangled Banner’;” Frank Fazio, “”He’s Guilty, Don’t Let That Boy Go Free;” Elaine Snyder, “A Boy Named Sue: Redefining Gender Through Country Music Post 1960;” and Julia Taladay, “Ziggy Stardust vs David Bowie: How the LGBT Community Can Relate.” Jake Froccaro, John (Lennon) Griffin and Nykeia Jones also contributed to the project. 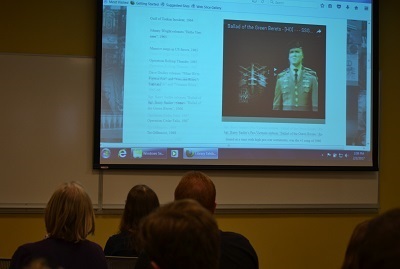 Michael Foight, Special Collections and Digital Library coordinator, and Jutta Seibert, Director of Academic Integration and subject librarian for History, attended and Dr. Rosier thanked them for their help. Sat., Dec. 29, 1923, Butte, Montana newspaper image from Irish Newspaper Archives Ltd.
Readex partnered with Irish Newspaper Archives Ltd. Of Dublin to offer this fully searchable collection of Irish newspapers which includes the complete page of each digitized issue. 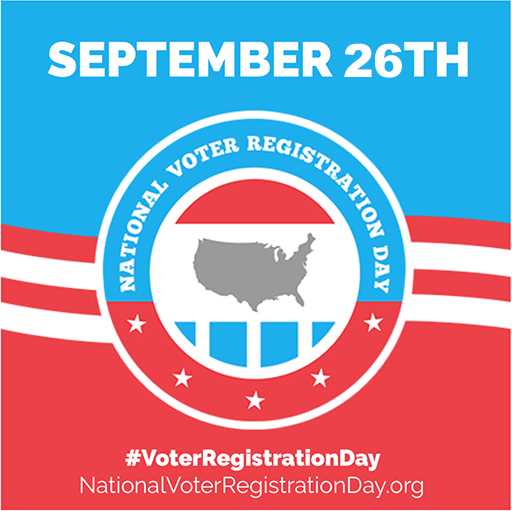 The collection makes available features, editorials, legislative information, letters, poetry, advertisements, obituaries and other news items from 16 national and regional newspapers published between 1738 and 2004. The trial subscription runs through March 31, 2017. To access the collection go to http://archive.irishnewsarchive.com/Olive/APA/IHN.Edu/ There are instructional videos available to make your search easier. Please explore this collection and let a subject librarian know about your experience. 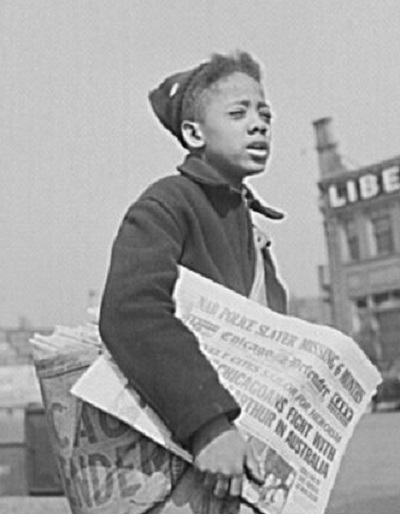 Another trial subscription from Readex, available through March 31, 2017, African American Newspapers, Series 1 and 2, 1827-1998, provides online access to more than 350 U.S. newspapers chronicling a century and a half of the African American experience. This unique collection, which includes historically significant papers from more than 35 states, features many rare 19th century titles. 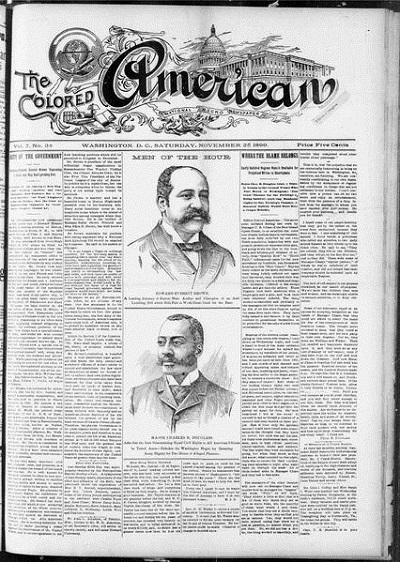 Newly digitized, these newspapers, published by or for African Americans can now be browsed and searched as never before. Users should let a subject librarian know about your experience with this database. 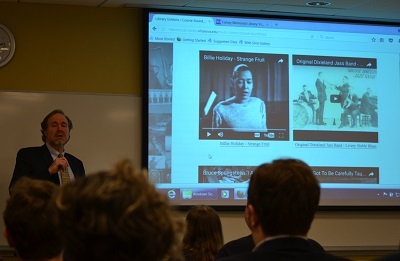 Until March 18, Falvey has trial access to the Black Newspaper Collection (ProQuest Historical Newspapers) which provides primary source material essential to the study of American history and African-American contributions to culture, opinion, history, religion, politics, and the arts. Access is for a limited time only (Feb 16 – March 18, 2017). Please explore the collection and let a subject librarian know about your experience.